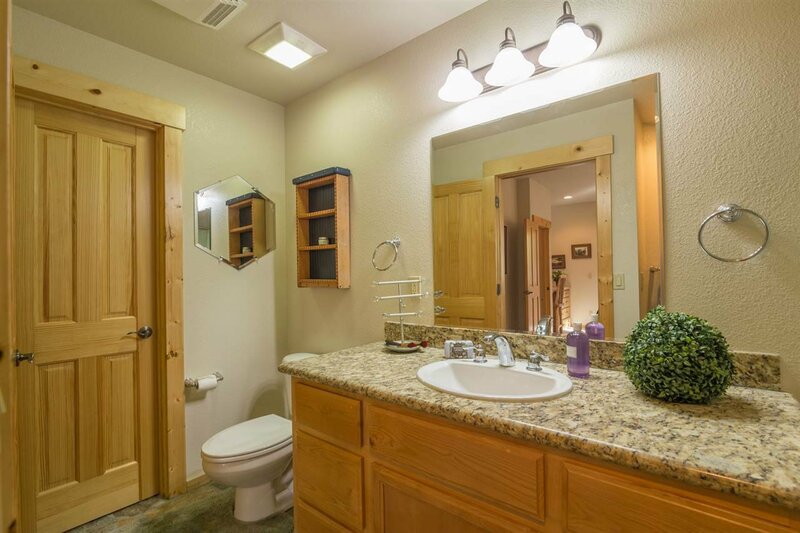 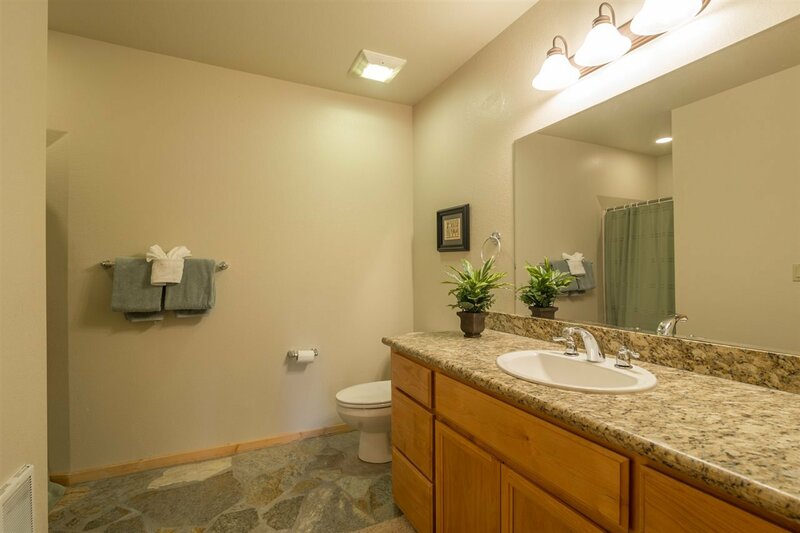 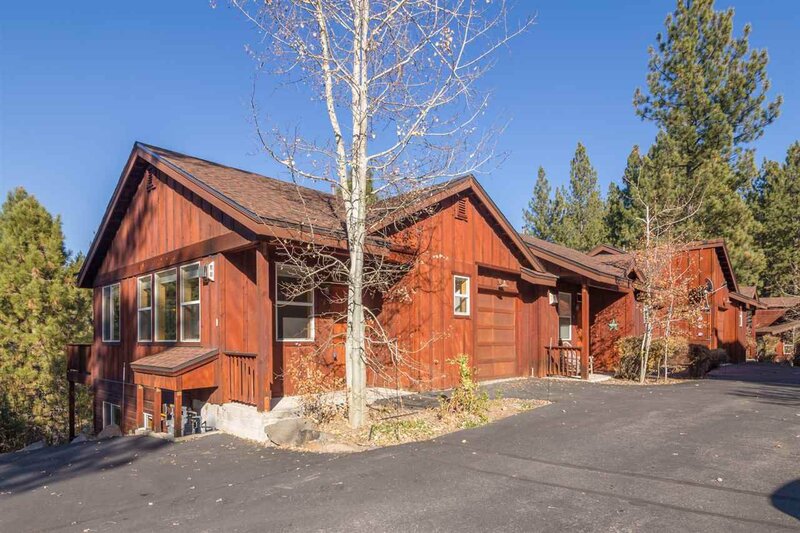 Wonderful "like new" townhome listing in popular Sierra Meadow with easy access to skiing, hiking, bike trails, lake and historic downtown Truckee. 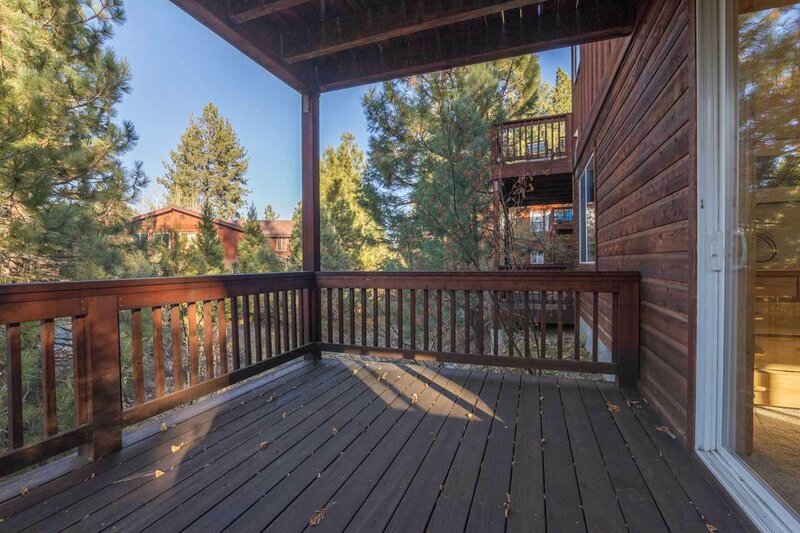 This 2005, 16 unit condo complex is located adjacent to Sierra Meadows swimming pool, tennis courts and club house for easy summertime fun! 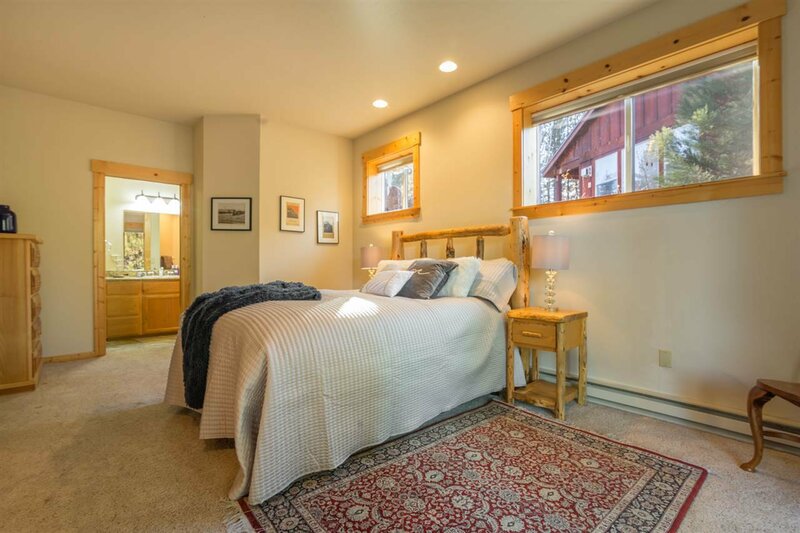 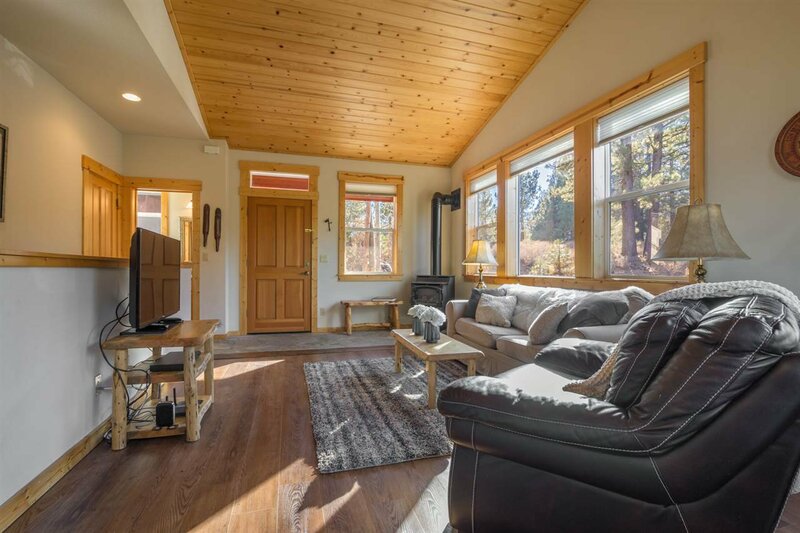 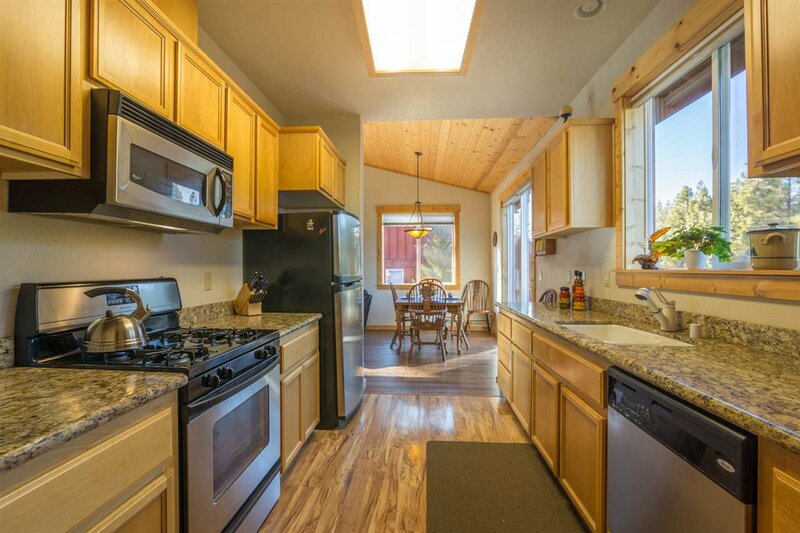 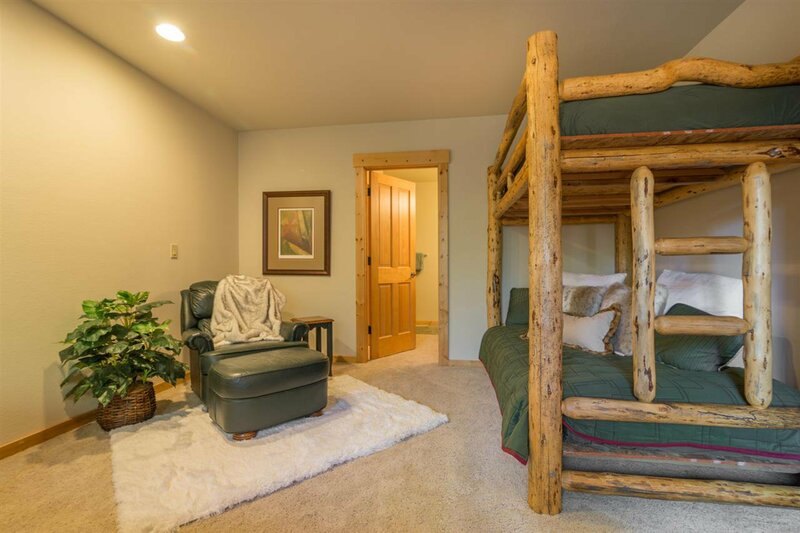 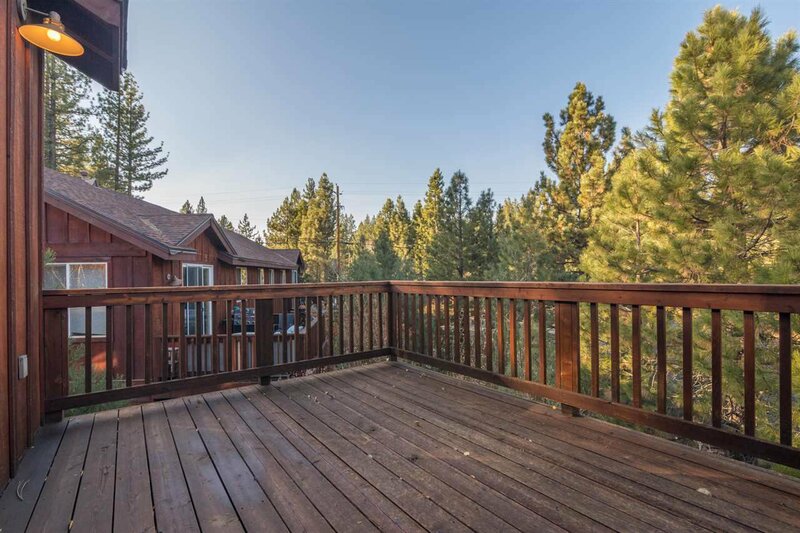 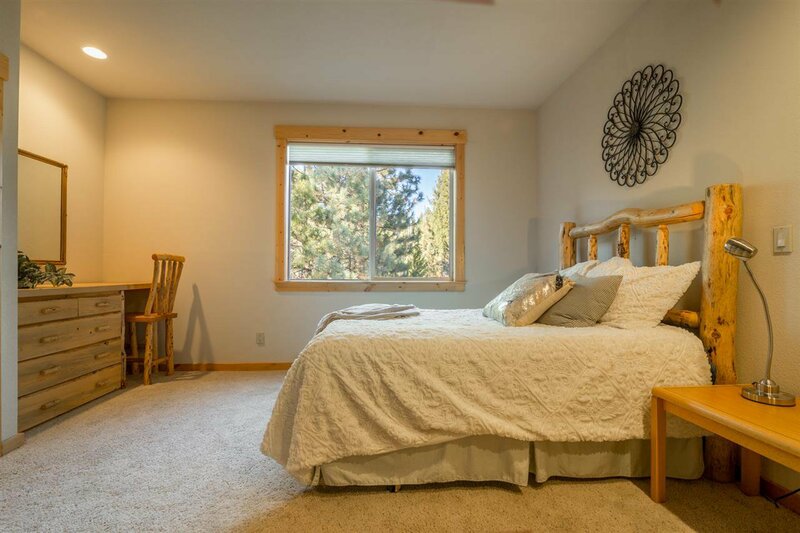 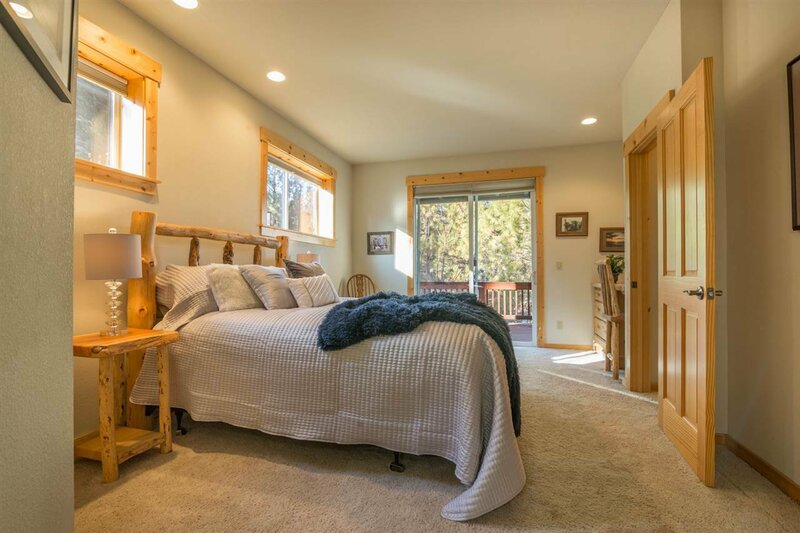 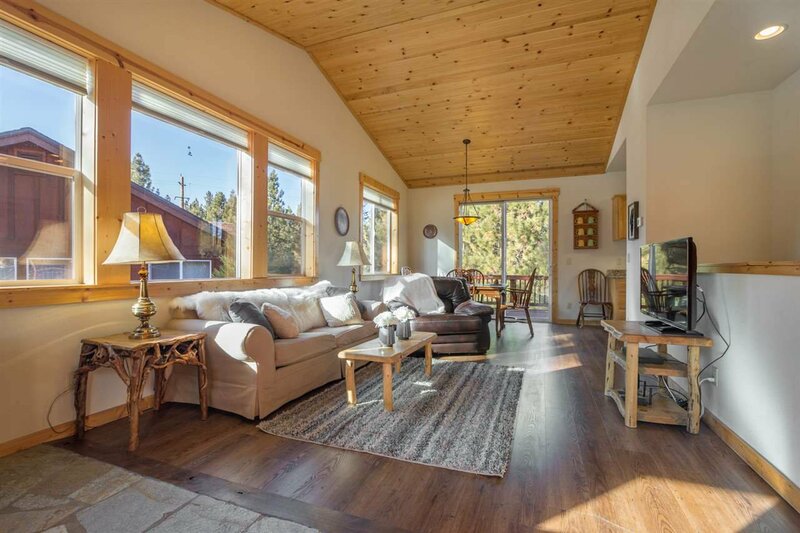 With 2 large master bedrooms downstairs, 2 decks, one off each floor and level sunny access, this home is the perfect base for enjoying the Truckee/Sierra lifestyle. 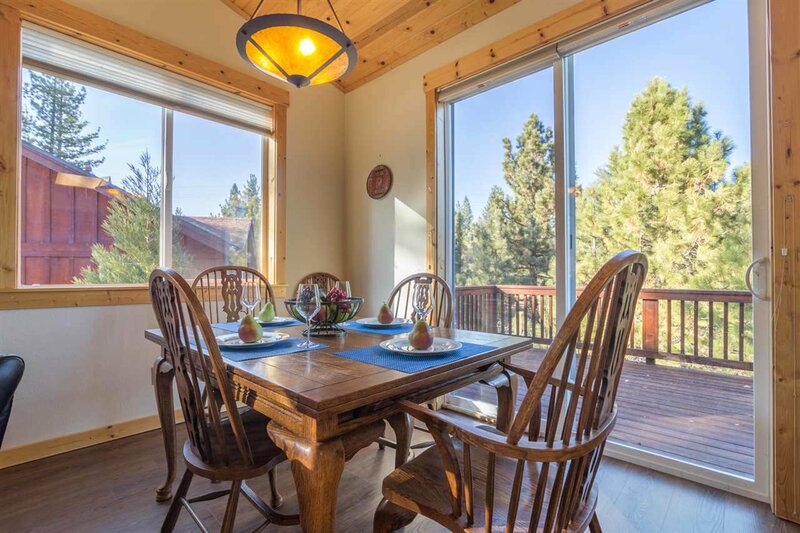 Listing courtesy of Truckee River Homes. 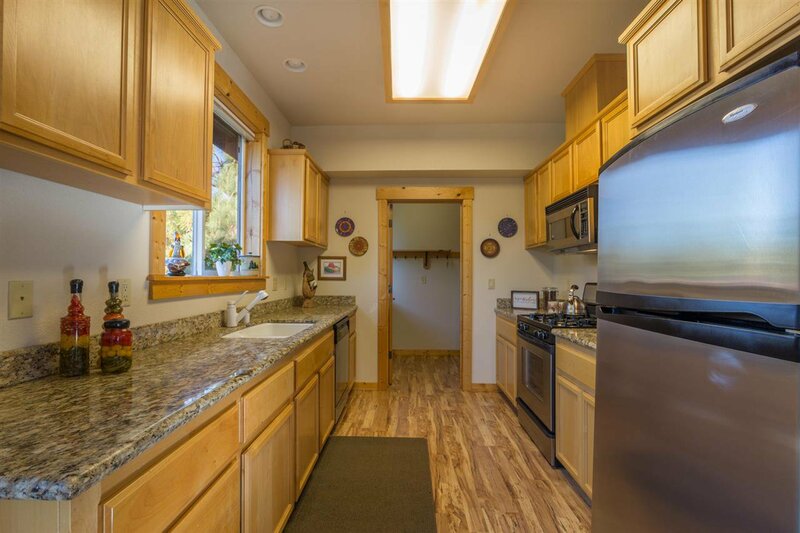 Selling Office: Coldwell Banker.